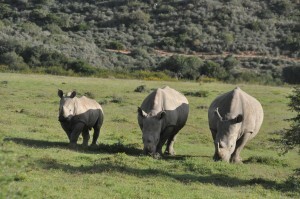 After witnessing the senseless slaughter of their two rhino breeding bulls, Brent and Chantelle Cook, along with business partner Paul Naudé, established The Chipembere Rhino Foundation (CRF) in 2010 to protect and preserve the diminishing number of rhino in Southern Africa. 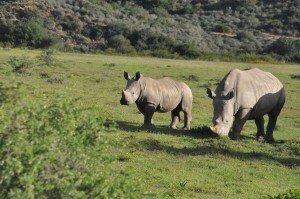 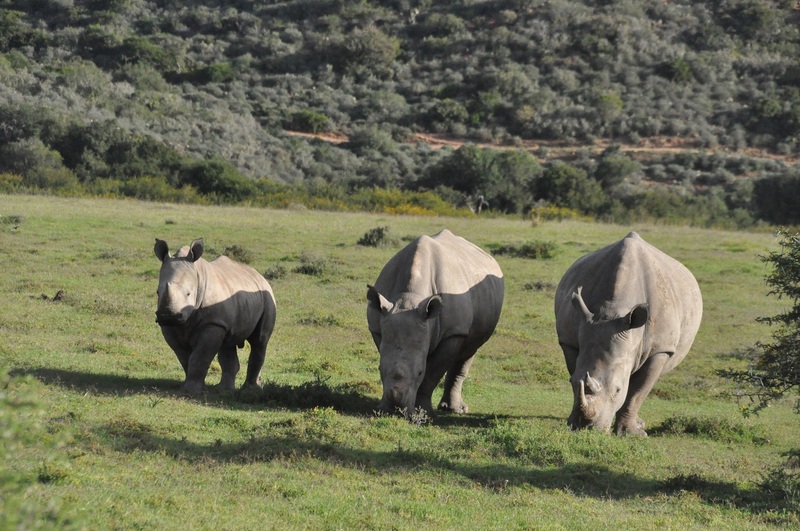 Their stellar efforts were later reinforced with the addition of renowned wildlife veterinarian, Dr. William Fowlds, as a trustee of the foundation after a third rhino they owned was poached in 2011. 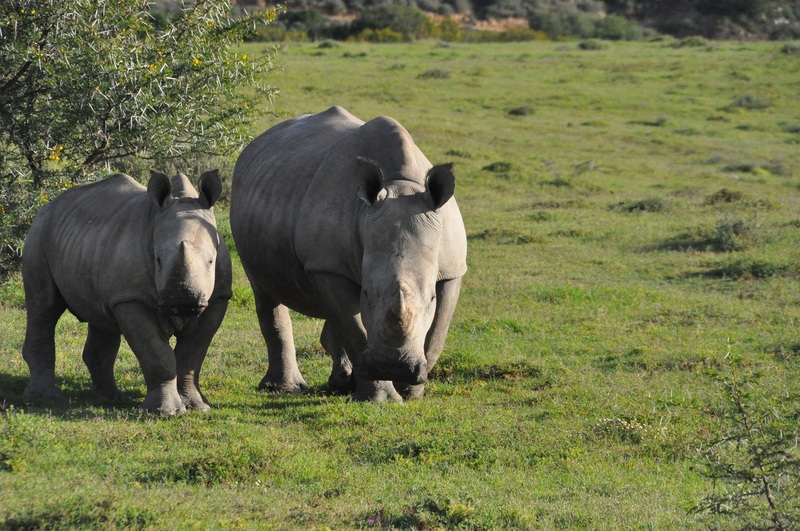 Just 4,800 African Black rhino are left and are classified as critically endangered, while the 20,000 remaining African White rhino are classified as near-threatened. Even so, poaching levels have reached crisis point: between 2000 and 2013, 2,700 rhinos were slaughtered, with another 1215 rhino butchered in 2014. These contributions have been widely recognised: CRF was nominated in the category “Best NGO” in the 2012 Rhino Conservation Awards and more recently CRF was a finalist in The Safari Awards for Best Wildlife Conservation Organisation and Brent Cook was a finalist for Best Personal Contribution to Wildlife Conservation. 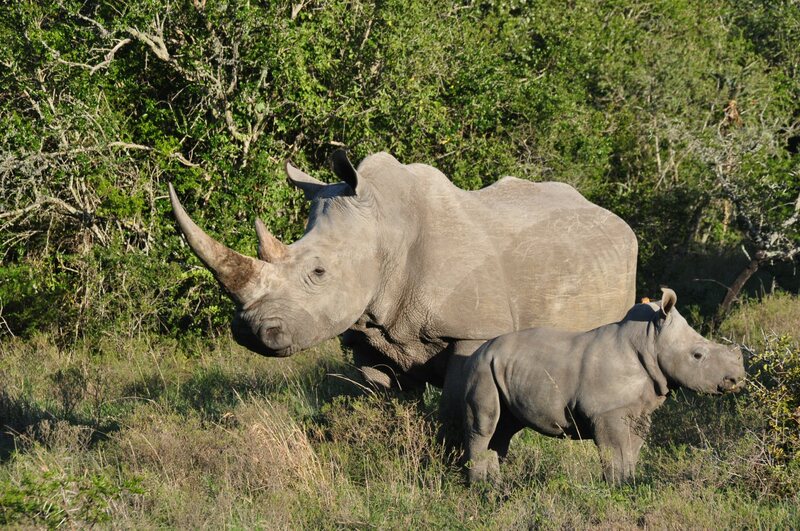 SAMBA Motorcycle Tours Support the Chipembere Rhino Foundation with a contribution for every client that travels with us as we believe passionately in the cause of saving our Rhinos!